Along with 24 other groups and businesses, the Wilderness Society wants Interior Secretary Zinke to make a rule to protect public lands. “I am absolutely against transfer or sale of public land," he replied to a question from Sen. Bernie Sanders. But according to Brad Brooks with the Wilderness Society, Zinke’s actions since becoming Interior Secretary do not match his words. 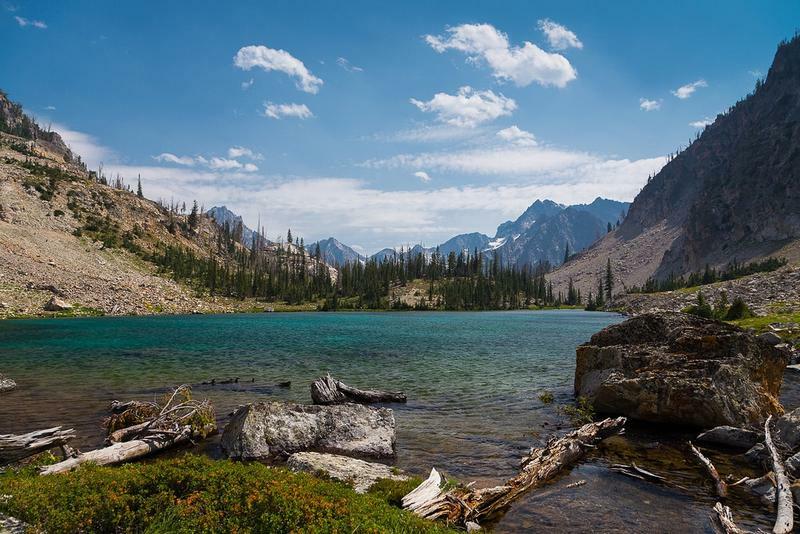 Along with 24 groups and companies, the organization has submitted a petition asking Zinke to make a rule acknowledging the department’s limited authority to sell or transfer public lands. 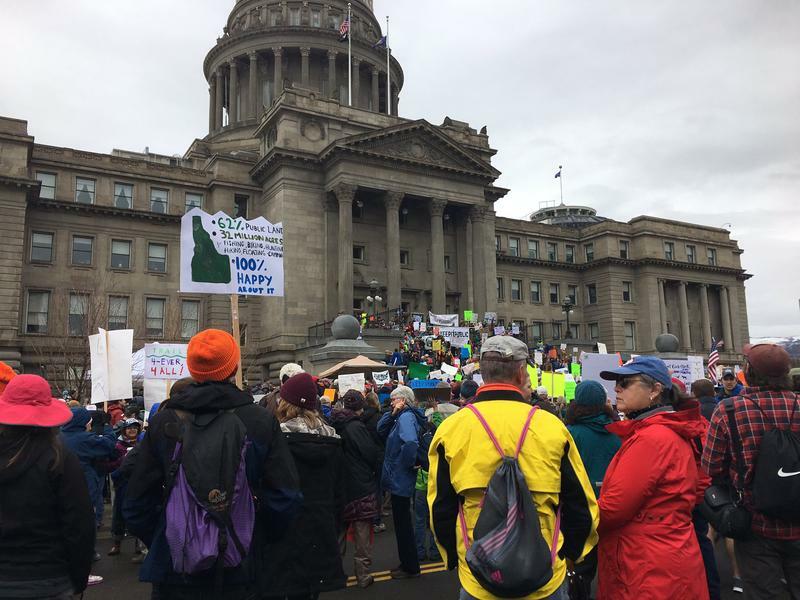 The petition points to movement in legislatures across the West – including Idaho – where lawmakers have challenged federal ownership of public lands. Brooks says he’s also heard from voters across the political spectrum upset by Zinke’s move to shrink Bears Ears National Monument in Utah, which former President Obama established shortly before leaving office in January. 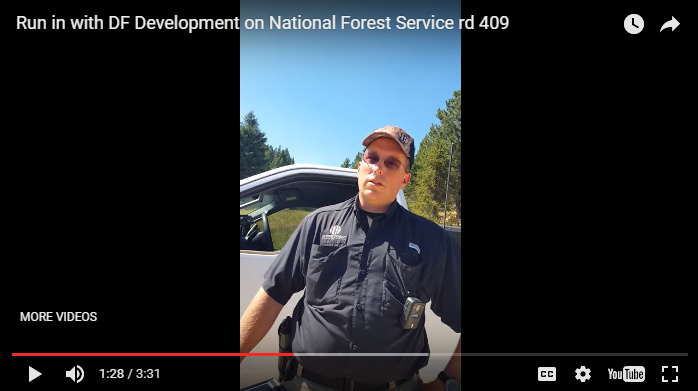 A request for comment from the Department of the Interior was not immediately returned.